They say to appreciate the little things in life. But why should the little things matter? Aren’t the big things more important? People spend their days worrying and thinking about the big things: acing that big test, getting that big salaried job, going on that big date. They fail to notice the sweet little things that make life so special. The bird that is warbling in the tree branch outside of your office window is a call to enjoy the prettiness of Nature rather than the stress of work, yet you probably do not take the time to notice it because you just have to get your proposal done for your demanding boss. The smell of baked bread can awaken pleasant memories of your childhood visiting Gramma, yet you are too busy thinking about what you will make for dinner to enjoy the nostalgic loveliness. Life is full of small, beautiful things but you fail to notice them because you are so focused on the future. As a result, you feel harried and depressed. The world seems dark. Where did all the beauty that you remember from your childhood go? This book is bargain priced from 11/11/2016 until 01/31/2017. Gabi Rupp, creator of LeanJumpStart.com shares an extraordinary collection of her favorite and most inspirational happiness quotes from around the world and throughout history. At times gently surprising and others greatly moving, this collection will not disappoint. Inspirational Picture Quotes about Happiness is a beautiful combination of photography and timeless wisdom. As one of a series of Picture Quotes books it is written for the lover of visually appealing motivational quotes. Whether for your personal library or as a gift, Inspirational Picture Quotes about Happiness is an excellent way to bring a little joy to all! Brilliant color photos grace each page, encouraging the reader further towards their happiness goal. 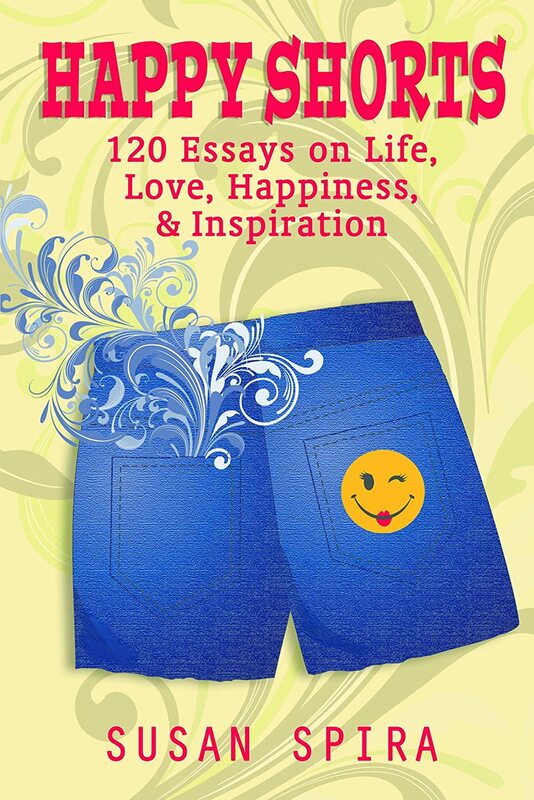 This Happiness book is perfect to carry in your pocket for daily affirmations and uplifting messages, sure to make each day a little brighter. Author Gabi Rupp is a dynamic professional whose greatest desire is helping others achieve healthier lifestyles. She spent more than a decade working as a marketing executive before founding LeanJumpStart and creating the 52 Week Clean Eating Challenge where she uses science and realistic methods to encourage others to get in shape and maintain their new healthy habits. In addition to running her business, she has published 52 Chef Habits, Inspirational Picture Quotes about Happiness, and her newest release, Inspirational Picture Quotes about Love. Gabi and her family reside in a little German town near the Black Forest. 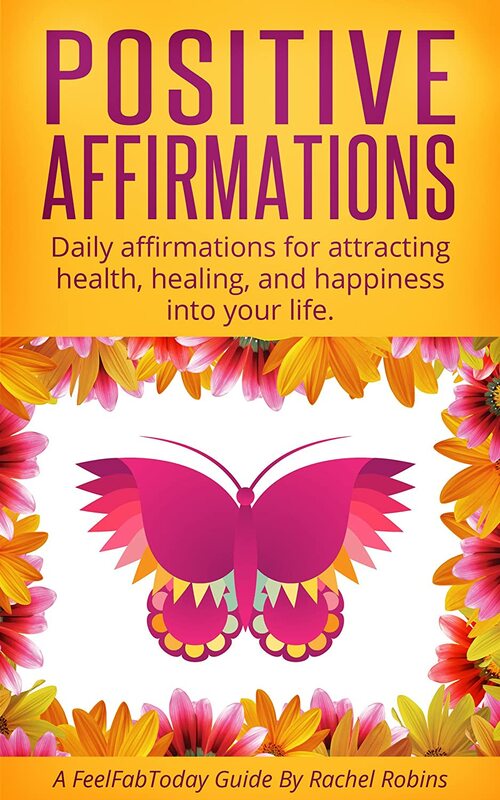 This book explores the world of empowering positive affirmations, which can be used daily to help attract health, healing, and happiness into your life. Discover what positive affirmations are all about, why they are so powerful, and how to integrate them effortlessly into your daily life. We look at how you can actively control your conscious thoughts to focus on positive outcomes, rather than allow your subconscious mind to let negative or unhelpful thoughts take over. 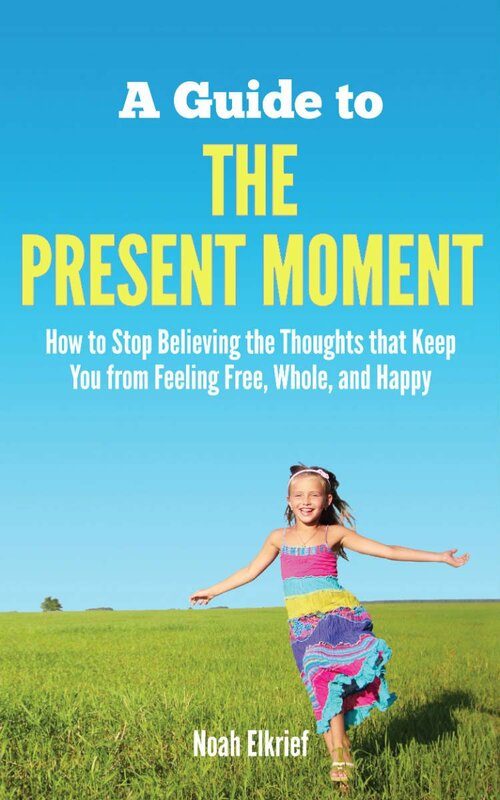 Throughout the book you’ll learn how to use affirmations to permanently and positively alter the way you think, to move away from damaging self-beliefs, and to actively pursue the life you really want. Discover how to create positive personal statements which can influence your thoughts, attract great things into your life, and help you step closer to your ideal future. 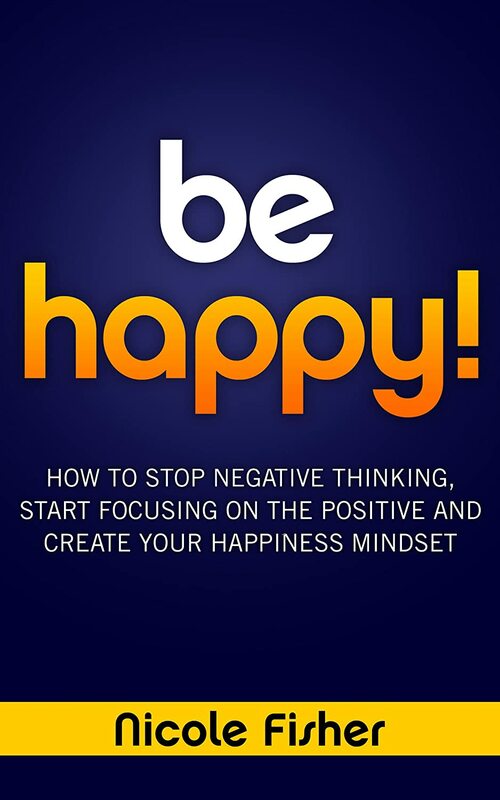 Inside “Be Happy!”, you will learn how you define happiness, the science of happiness, the risk of being a people pleaser, and how you can develop a happiness mindset. It will also explain why you may feel like you do not deserve happiness and will help you take steps to change your thought processes. Learn how to find your passion and purpose, how to turn a bad situation around, and how to embrace change. 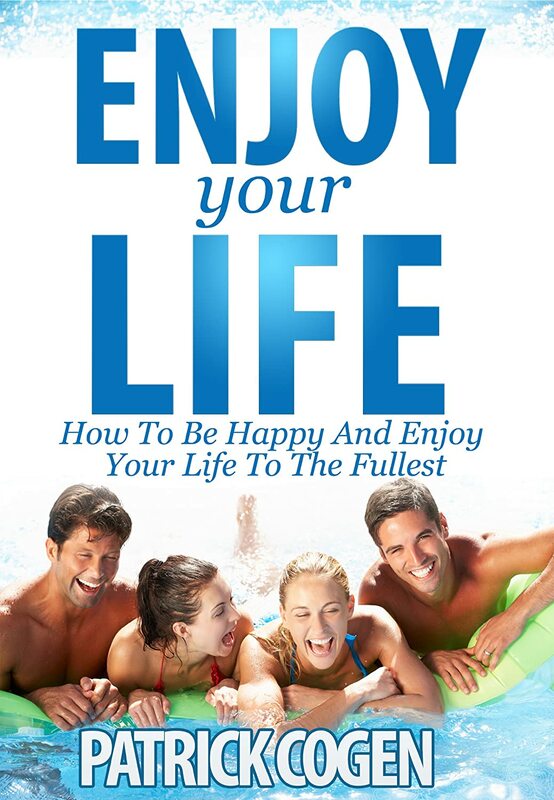 Filled with wonderful analogies, this book will help you take steps to start improving your life, right now.